There are not many opportunities to own a DIRECT GULF VIEW oceanfront condominium that bundles so much convenience and value into one package. 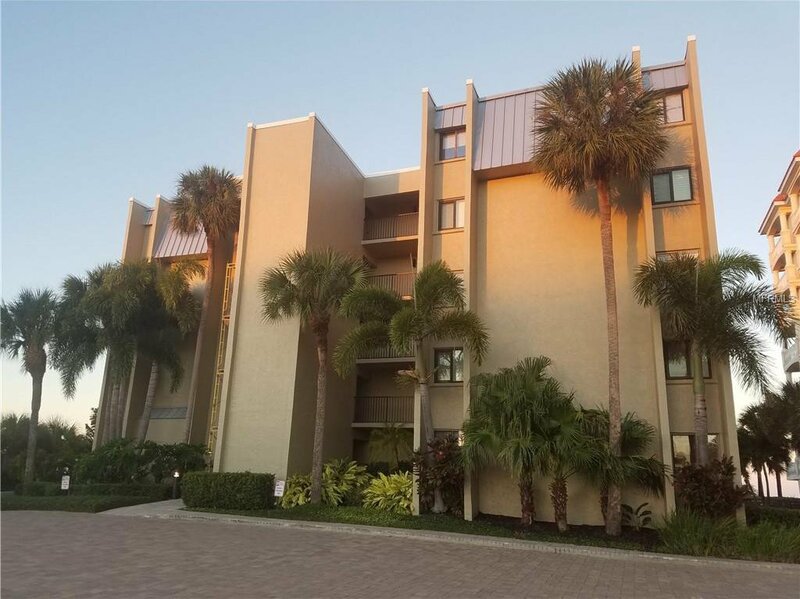 The Shores is an intimate 20 unit building on the Gulf of Mexico close to the airport, restaurants and every outdoor activity. You will never wait for an elevator again as you stroll past it on your way to your updated and exquisitely furnished model unit. Only your toothbrush and bathing suit is needed. The owner believes the best feature of the home is the private covered patio just a few easy steps up from the pool. The ability to safely watch the pool, ready to swoop in when needed is priceless (while others make countless trips up and down the elevator) and a value recognized by both the owners and snowbirds that rent annually. The owner has an exclusive lists of guests that return year after year providing significant income of almost 8k per month. . 7 DAY RENTALS Permitted. Listing courtesy of KENDRICK REALTY. Selling Office: COLDWELL BANKER RESIDENTIAL.